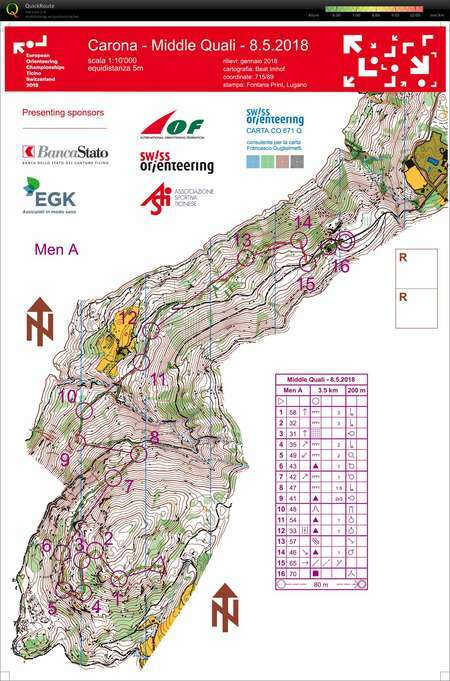 Carona, Swiss orienteering. Competition. Kalevan Rasti.